Design for Manufacturability: How to Use Concurrent Engineering to Rapidly Develop Low-Cost, High-Quality Products for Lean Production shows how to use concurrent engineering teams to design products for all aspects of manufacturing with the lowest cost, the highest quality, and the quickest time to stable production. 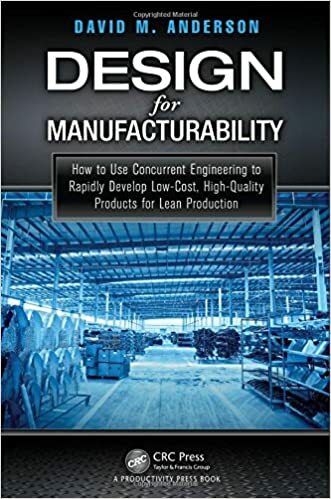 Extending the concepts of design for manufacturability to an advanced product development model, the book explains how to simultaneously make major improvements in all these product development goals, while enabling effective implementation of Lean Production and quality programs. Illustrating how to make the most of lessons learned from previous projects, the book proposes numerous improvements to current product development practices, education, and management. It outlines effective procedures to standardize parts and materials, save time and money with off-the-shelf parts, and implement a standardization program. It also spells out how to work with the purchasing department early on to select parts and materials that maximize quality and availability while minimizing part lead-times and ensuring desired functionality. The Second Edition of Practical Program Evaluation shows readers how to systematically identify stakeholders’ needs in order to select the evaluation options best suited to meet those needs. 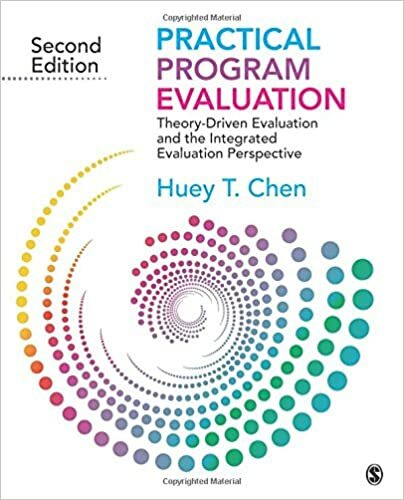 Within his discussion of the various evaluation types, Huey T. Chen details a range of evaluation approaches suitable for use across a program’s life cycle. At the core of program evaluation is its body of concepts, theories, and methods. This revised edition provides an overview of these, and includes expanded coverage of both introductory and more cutting-edge techniques within six new chapters. Illustrated throughout with real-world examples that bring the material to life, the Second Edition provides many new tools to enrich the evaluator’s toolbox. The interaction between electrical power and electrical equipment is commonly known as power quality. It is an essential parameter of fitness of electricity networks. With expanding renewable energy generations and utilization of power electronics converters, it is essential to examine how these developments will have an influence on existing and future electricity networks. 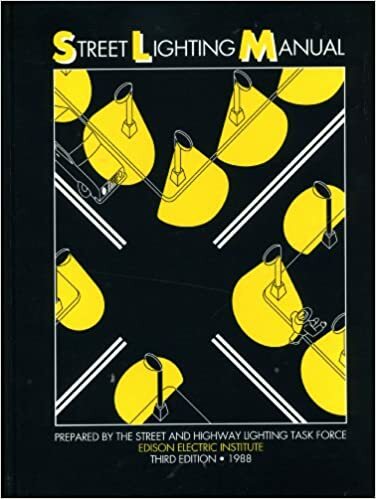 This book, therefore, presents readers with an update of power quality issues in all areas of the network, such as, generation, transmission, distribution and end user, and talks about some practical solutions. 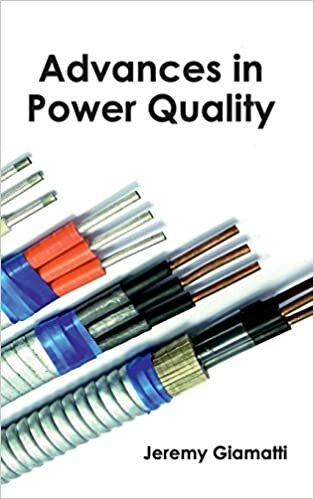 This book highlights the various challenges and complications related to the field of power quality. Power quality is a term used to widely cover the entire scope of interplay in electrical suppliers, the environment, the products and systems energized, and the users of those systems as well as products. Power Quality has been a significant issue ever since the conception of electricity, but only in the past two decades has it received its due attention. Researchers and scientists from across the globe have contributed valuable information in this extensive book. The aim of this updated book is to serve as a useful source of reference for readers including researchers, students and even scientists interested in acquiring knowledge regarding this field. Author James F. Keenan, SJ. 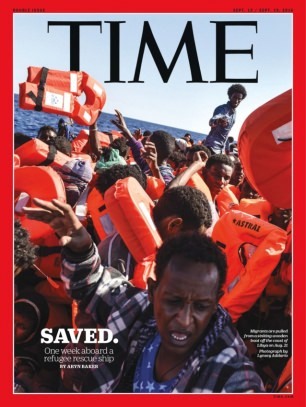 Stories about ethical issues at universities make headlines every day. From sexual violence to racial conflict, from the treatment of adjuncts to cheating, students, professors, and administrators face countless ethical trials. And yet, very few resources exist to assist universities in developing an ethical culture. University Ethics addresses this challenge. Each chapter studies a facet of university life—including athletics, gender, faculty accountability, and more—highlights the ethical hotspots, explains why they occur, and proposes best practices. Professional ethics are a key component of training for numerous other fields, such as business management, medicine, law, and journalism, but there is no prescribed course of study for the academy. Professors and administrators are not trained in standards for evaluating papers, colleagues, boundaries, or contracts. University Ethics not only examines the ethical problems that colleges face one by one but proposes creating an integrated culture of ethics university-wide that fosters the institution’s mission and community. 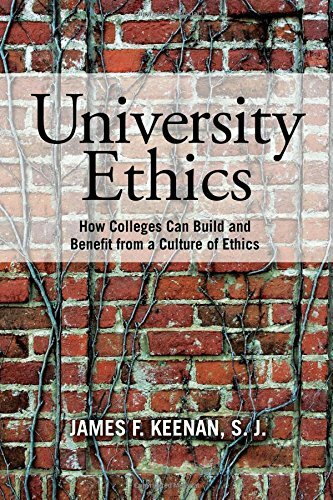 In an environment plagued by university scandals, University Ethics is essential reading for anyone connected to higher education today. 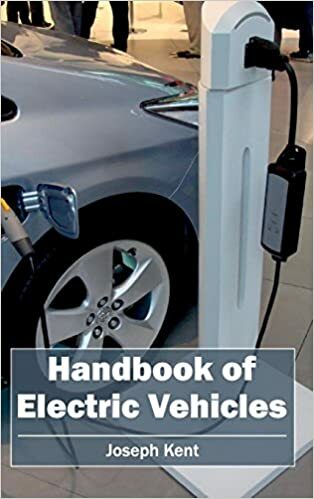 An insightful introduction to Electric Vehicles (EVs) is provided in this book. The most important factor in political decision-making is public opinion. Therefore, it is very important to raise global ecological awareness and broader public education regarding ecology. Objective of this book is to bridge the gap between the readers and new drive technologies that are intended for environment and nature protection. This book showcases modern technical achievements and technologies used in the application of EVs. Also, various trends today like mathematical models and computer design elements of future cars are presented. Digital image processing is the use of computer algorithms to perform image processing on digital images. As a subcategory or field of digital signal processing, digital image processing has many advantages over analog image processing. It allows a much wider range of algorithms to be applied to the input data and can avoid problems such as the build-up of noise and signal distortion during processing. Since images are defined over two dimensions digital image processing may be modeled in the form of multidimensional systems. 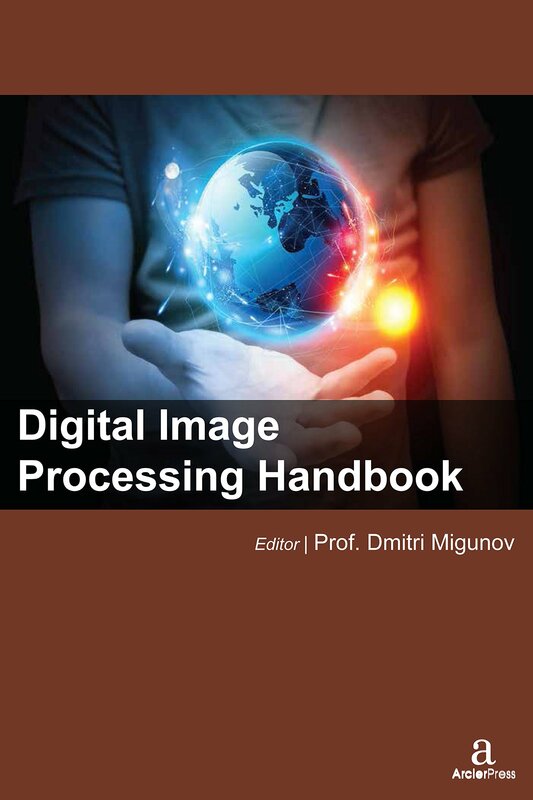 First chapter deals with Higuchi dimension of digital image processing. Second chapter focuses on homomorphic encryption for digital image processing. Third chapter considers the digital hologram coding. Fourth chapter studies on a filter bank structure with rational scaling factors and its applications. Fifth chapter discusses the optimize image processing for 3d-polirized light imaging. Sixth chapter addresses the building partial discharge digital image processing probes. seventh chapter gives the details on Fusion of Interferometric SAR and photogrammetric elevation data for digital image processing. In eight chapter, we describe the operational design of a multi-layer digital image an IP/MPLS over DWDM application case. Last chapter proposes a real-time video encoding scheme based on the Contourlet transform for digital image processing. 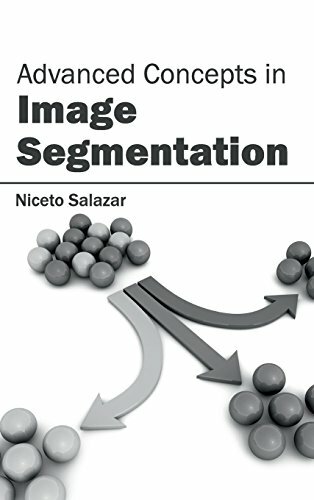 Image segmentation and its advanced concepts are highlighted in this book. The area of digital image segmentation is constantly developing. Currently, the developed segmentation techniques like Template Matching, Spatial and Temporal ARMA Processes, Mean Shift Iterative Algorithm, Constrained Compound Markov Random Field (CCMRF) model and Statistical Pattern Recognition (SPR) methods form the crux of the modernization effort that has resulted into the current book. This book is a demonstration of the important advancements that have been made in the area of image segmentation in the last few years, highlighting frontier works in image. 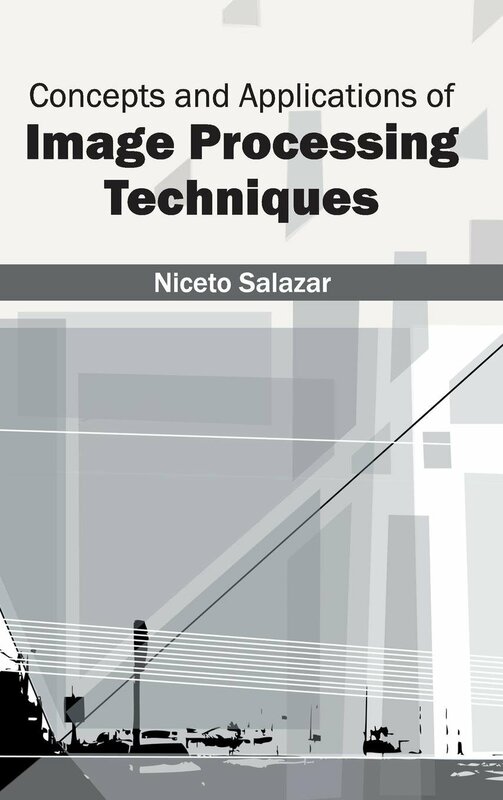 The concepts as well as applications of various image processing techniques are elucidated in this comprehensive book. The book offers image processing principles and practical software implementation on a wider area of its usage. It combines the contributions from leading researchers on Applied Digital Image Acquisition and Processing. A crucial characteristic of the book is its focus on software tools and scientific computing in order to enhance results and reach at solutions of different problems. Publisher Caxton Business & Legal, Inc.
Navigating the Digital Age: The Definitive Cybersecurity Guide for Directors and Officers (the Guide) contains summary information about legal and regulatory aspects of cybersecurity governance and is current as of the date of its initial publication(October 2015). Although the Guide may be revised and updated at some time in the future, the publishers and authors do not have a duty to update the information contained in the Guide, and will not be liable for any failure to update such information. The publishers and authors make no representation as to the completeness or accuracy of any information contained in the Guide. This guide is written as a general guide only. It should not be relied upon as a substitute for specific professional advice. Professional advice should always be sought before taing any action based on the information provided. Every effort has been made to ensure that the information in this guide is correct at the time of publication. The views expressed in this guide are those of the authors. The publishers and authors do not accept responsibility for any errors or omissions contained herein. It is your responsibility to verify any information contained in the Guide before relying upon it. 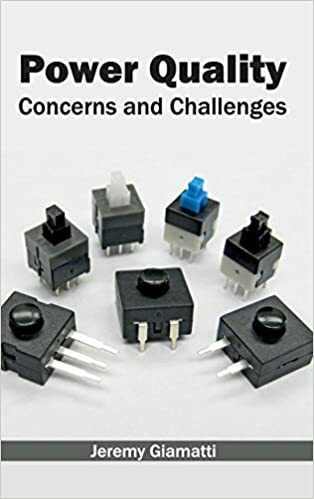 The investigation of the electrical properties of materials that can be used as elements in modern circuits is an important subject for study in the final decades of the twentieth century and beyond. In addition to having a certain degree of intrinsic interest to a small parochial community of scholars, these materials also form the basis for the worldwide growth industry of modern society. The words “high tech” appear in print in several contexts but usually within the spirit of describing the industry of the future. As one might expect, the path that leads from the scientific laboratory to the commercial marketplace can have many detours that may be imposed by certain laws of nature. These cannot be violated, even with the best of intentions of a well-meaning entrepreneur. It is to this end that we have formulated a textbook that summarizes these basic laws, which were developed prior to and during the depths of the worldwide economic depression, and then elucidates their application to the modern-day development of the myriad electronic elements that have been sent into the heavens aboard rockets, have been weaseled under the earth in mechanical moles, and have recently been inserted into the human body to prolong life. The philosophy of this text is to develop all the necessary physical concepts from the basic laws of nature so that the reader can obtain physical insight into the operation of a particular device. The development requires an understanding of the elements of mechanics, thermodynamics, and electrostatics, such as one would obtain in the first year of an undergraduate physics course, and a mathematical maturity that would normally be found at the level. This text is written for juniors or seniors in Electrical and Computer Engineering who wish to gain a knowledge of how the devices that have revolutionized modern electronics actually work. This course would typically follow an introductory electronic circuits course, where the students is just exposed to “black boxes”. 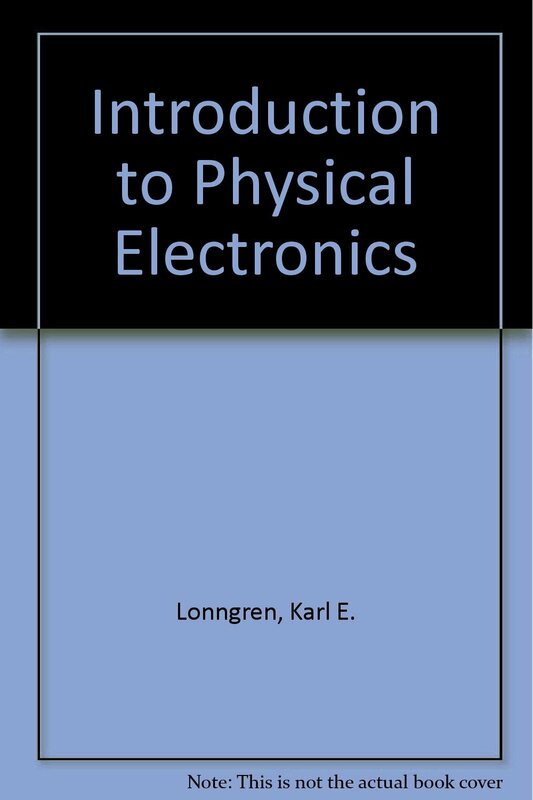 This text would also be useful for the same level student in physics who desires to gain an understanding of where the physical principles that are being acquired can be applied. 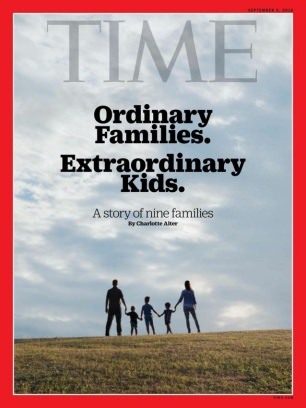 Rather than present a collection of numbers that are either out of date or are quickly forgotten, the text tries to develop just the principles and leaves the numbers for the homework problems, and more appropriately, for the reader’s later professional life.